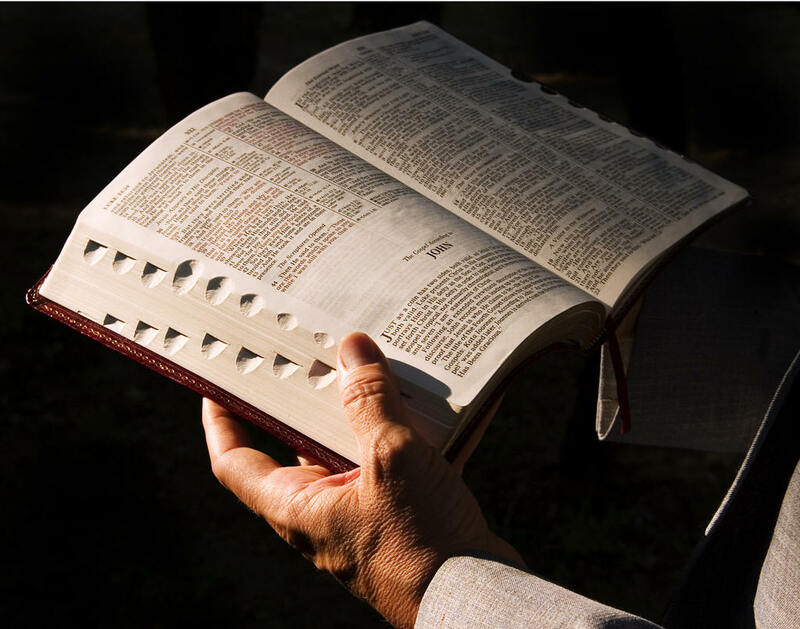 When non-Catholics are asked to provide biblical support or their belief that the Bible Alone is the sole rule of faith for the believer, they usually cite 2 Timothy 3:16-17 which states that “all scripture is God-breathed and is useful”. Verse 16: All Scripture is God-breathed (referring exclusively to the Hebrew Scriptures) and is useful for teaching, rebuking, correcting and training in righteousness, 17so that the man of God may be thoroughly equipped for every good work. Another point to consider is that Paul’s disciple, Timothy, was a Greek, and the Old Testament that Timothy would have been most familiar with from the time of his youth was the Greek Septuagint. 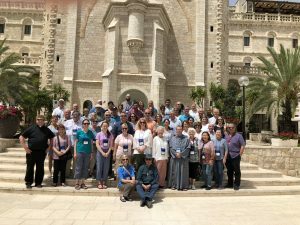 Because of his travels outside of Israel, Paul, too, would have been familiar with and would have used the Greek version of the Old Testament writings. Eighty percent of Paul’s quotations of the Old Testament in the New are from the Greek Septuagint, the Greek translation of the Bible. Therefore, in this passage of scripture, Paul encouraged Timothy to continue in what he had learned from the Septuagint. This has important implications for a controversy concerning seven books of the Old Testament now known collectively to Catholics as the “Deuterocanonicals” and to Protestants as the “Apocrypha”. Catholics consider the Deuterocanonicals to be inspired scripture while Protestants reject them. The Greek Septuagint contains these seven books while the Hebrew version of the Old Testament does not. (For more on this topic, see Gary Michuta’s excellent book Why Catholic Bibles are Bigger). 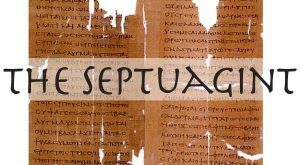 There is no doubt that the Septuagint was known to and used by Jesus, Paul and Timothy and yet, in the 16th century, Martin Luther removed these seven books from the Bible because they contain passages that support distinctly Catholic doctrines like praying for the dead and purgatory—doctrines which he rejected. Luther justified his action in part upon the fact that the some Jews themselves rejected the Deuterocanonicals as part of their canon. This development in the history of the Jewish canon is interesting in itself. Beginning as early as 90 A.D. some Jewish leaders began to re-think which books of the Bible should and should not be considered scripture. In the second century, the Jews questioned the Deuterocanonical books due in large part to the fact that the early Christian Church was using the Deuterocanonicals to support the Christian belief in the resurrection from the dead. This leads to a couple of obvious questions: “Why would the Holy Spirit guide a group of rabbis on matters related to the Old Testament canon when there was already a Christian Church in existence that was under His infallible guidance as Jesus had promised? And why should Luther accept the revised Hebrew canon instead of the canon of the Septuagint that had been used by St. Paul and from then on in continuous use in the Church for over fifteen centuries? Luther picked that truncated canon for the same reason the rabbis did: in order to undermine the teachings of the Catholic Church which did not fit his new theology.